In the heart of Kensington, Blakes has been a long-standing local favourite for its stylish décor and boutique charm since opening in 1978. Its eponymous five-star restaurant was one of the first hotel eateries in the capital to attract non-guest diners, and today, head chefs Mariano Russo and Peter Del Campo continue to wow with their inventive and well-executed dishes. The latest addition to Blakes’ all-day menu offering, the decadent new seafood platter is an ideal sharing option for two or more. 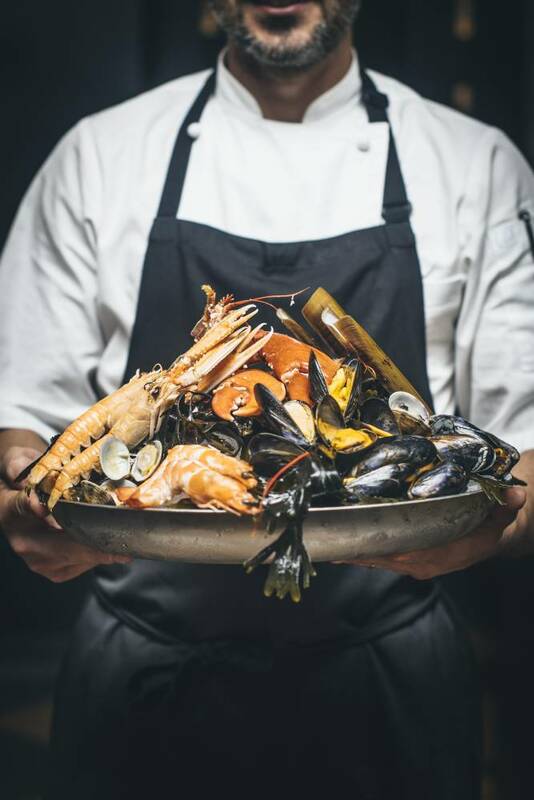 Bursting with an assortment of fruits de mer served cold on a bed of ice, this dish makes for the ultimate indulgent experience when accompanied by a chilled bottle of champers.